Perhaps, it’s simply because we are each unique. So, when it comes to how we develop an understanding of the Law of Attraction, one size doesn't fit all. In other words, a book or piece of advice that greatly helped someone you know may not help you to the same extent. We've all had the experience where a well-meaning friend or colleague has zealously recommended an 'amazing and life-altering' self help book that has literally transformed their life....Only to buy the book and find nothing of personal use in it. There's lots of great advice out there on bringing the Law of Attraction into Action. But, how can you figure out which advice is most effective for you? 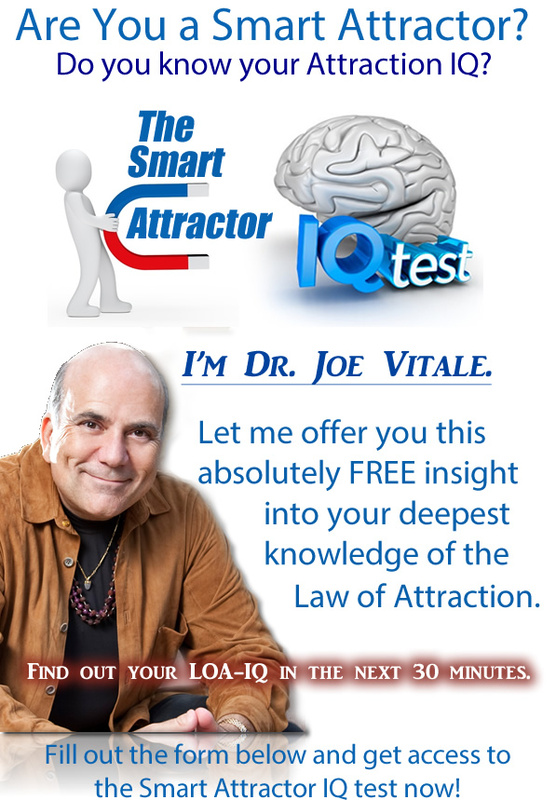 The purpose of Smart Attractor is to rocket launch you off the starting blocks with targeted advice and tips on making the Law of Attraction work for YOU. Upon completion of the questions, a detailed and customized report will be immediately available for you to view. It contains advice for YOU. You will have visibility on how you scored in each of the Law of Attraction 'categories'. These Categories include 'Gratitude, Knowing what you want, Controlling your thoughts & Using LoA Tools. Click here to take the Smart Attrator IQ Test now!